Sounds of China will perform on Thursday, February 7 at 7:30 p.m. at the Weis Center. The 90-minute performance will feature new arrangements of traditional Chinese melodies and will coincide with Chinese New Year, which denotes the year of the pig. The performance will feature a special watersleeves dance by Bucknell University students Eva Munshower ’20 and Yili Wang ’21; choreographed by Er-Dong Hu. In conjunction with the performance, there will be a presentation on Chinese music and instrumentation, as well as the link between traditional and contemporary Chinese musical performance on the same day as the performance, from 12-1 p.m. in the Weis Center Atrium. 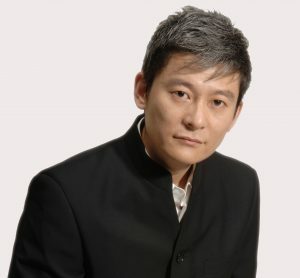 The talk will be facilitated by Song Chen. The performance is sponsored, in part, by the China Institute at Bucknell University and the Department of Theatre & Dance. This presentation is supported by the Arts Midwest Touring Fund: China on Tour, a program of Arts Midwest that is funded by the National Endowment for the Arts. Led by artistic director and composer Ma Jiuyue, Sounds of China features an outstanding ensemble of contemporary Chinese folk musicians that blends the ancient with the modern by combining time-honored Chinese music with modern arrangements. The group incorporates traditional Chinese instruments like erhu (a two-stringed spike fiddle), liuqin (a four-stringed Chinese mandolin), xun (a globular, vessel flute), pipa (a plucked four-string lute) and guhzeng (a Chinese zither) with Western orchestral instruments. 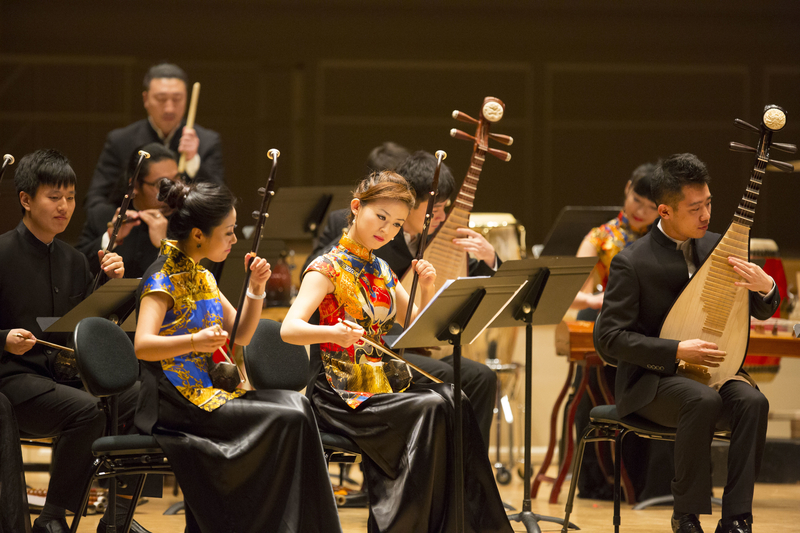 With critically acclaimed performances throughout the United States, Sounds of China has been recognized for increasing and cultivating the appreciation and understanding of traditional Chinese music and culture. Tickets for the performance are $25 for adults, $20 for seniors 62+, $15 for youth 18 and under, $15 for Bucknell employees and retirees (limit 2), $10 for Bucknell students (limit 2), and $15 for non-Bucknell college students (limit 2). Tickets can be purchased online at Bucknell.edu/BoxOffice or by calling 570-577-1000.